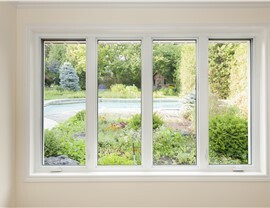 Get the style you crave with easy-open casement windows that also improve the energy efficiency of your Peoria home. 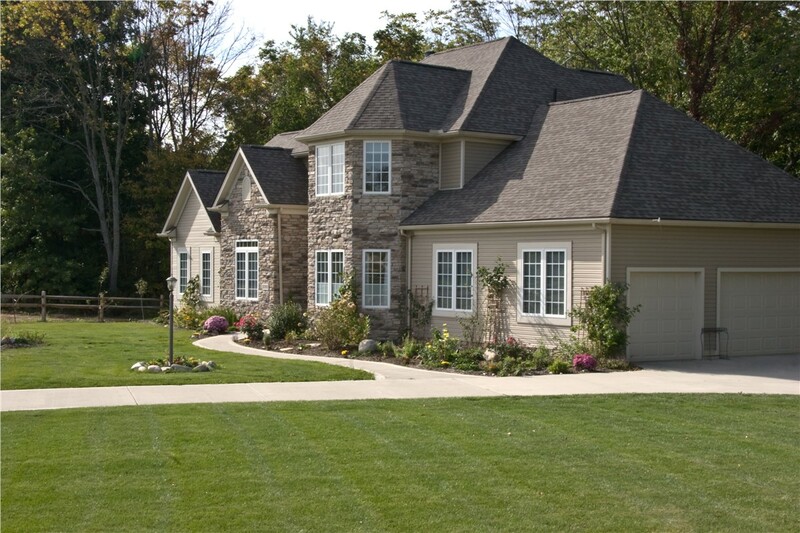 If you’re searching for a beautiful window that adds both ventilation and style, there’s no better choice than casement replacement windows for Peoria homeowners. 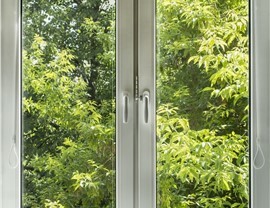 With a sash that hinges open along the side, casement windows are a versatile design that complement nearly any home aesthetic while adding top-to-bottom air flow and vibrant natural lighting. For the highest-quality casement windows that bring all these benefits and more, turn to the expert designers and installers at Get-A-Pro! With over 15 years of experience and a strong focus on customer satisfaction, we’re the locally owned, BBB-accredited window company you can rely on for a lasting improvement to your Peoria home. 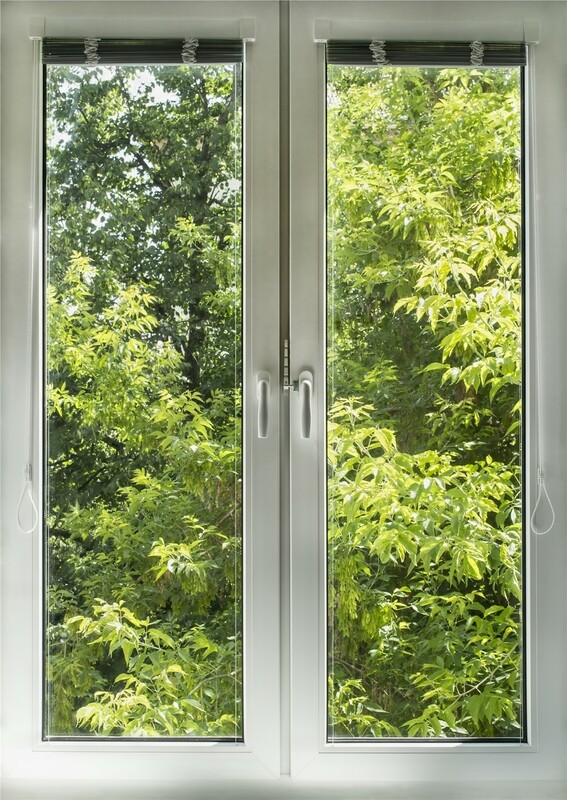 High-Quality Products: Our Pro-Tect windows are built with innovative features that increase your home security, improve your home’s energy efficiency, and make cleaning a breeze. Proven Expertise: We are accredited by the Building Performance Institute (BPI) and are a proud member of the National Association of Remodelers—giving you confidence in our industry-approved knowledge. Personalized Care: With us, it’s simple. Your Peoria window installation is customized to your design preferences, budgetary constraints, personal style, and home layout. Direct Warranties: There’s nothing more frustrating than having to deal with a distant manufacturer on your own. 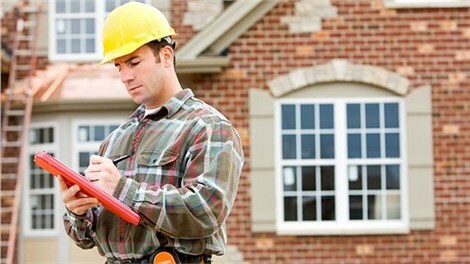 We make it easier for you by offering direct warranties that cover any problem for life. Cost-Saving Solutions: Our casement windows aren’t just affordable; they’re specially designed to save you money on energy bills and prevent costly repairs and replacement. 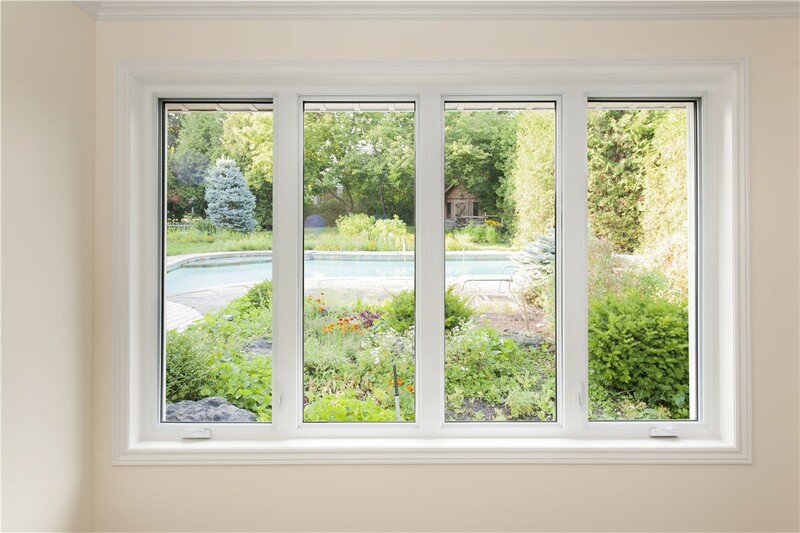 Whether you live near Donovan Park or along the shores of Peoria Lake, we have a wide selection of Peoria replacement windows and a team of trained installers to deliver a lasting improvement to your home. If you’re ready to learn more about our products and installation process, call us today or submit our online form now to request your free window estimate!